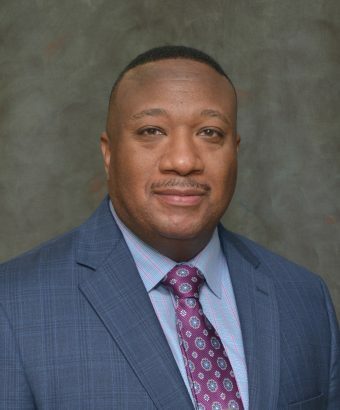 Dr. Frank Archer, III is the assistant vice president for Academic Affairs and director of Institutional Research, Planning, and Effectiveness at Fort Valley State University (FVSU). Archer brings a wealth of skills, knowledge, and experience to his role in enhancing the university’s ability to make data-driven decisions which positively influence the success of current and future students. The department he leads provides faculty and administrators the requisite data needed to develop and implement solutions to improve student success. Dr. Archer has an extensive record of research accomplishments and institutional research leadership experiences. He previously served as director of institutional research and chief data officer at Albany State University in Albany, GA where he was responsible for the collection, analysis, interpretation, reporting, and coordination of institutional data and other research activities to support planning, assessment, enrollment management, and marketing efforts. A native of Sandersville, Georgia, Dr. Archer attended Fort Valley State College where he earned an undergraduate degree in agronomy. He earned graduate degrees in soil science and plant and soil science from Alabama A&M University in Normal, AL.